Who do 당신 ship Rick with? What do 당신 think about Rick's beard? In season 5, will Rick finally get a 사랑 interest? 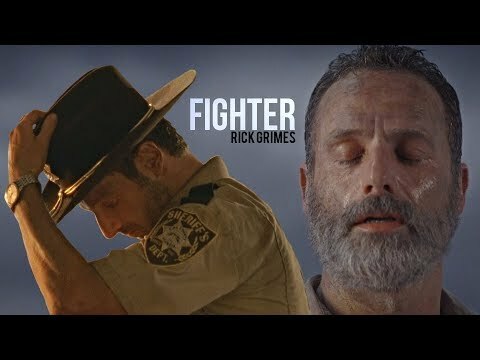 What weapon does Rick use to kill Shane?